Writing emails, letters, and memos is something we cannot run away from in the business world. In fact, many of the employers nowadays prefer employees who can effectively write. Thus, it is important for us to be equipped with effective business writing techniques. 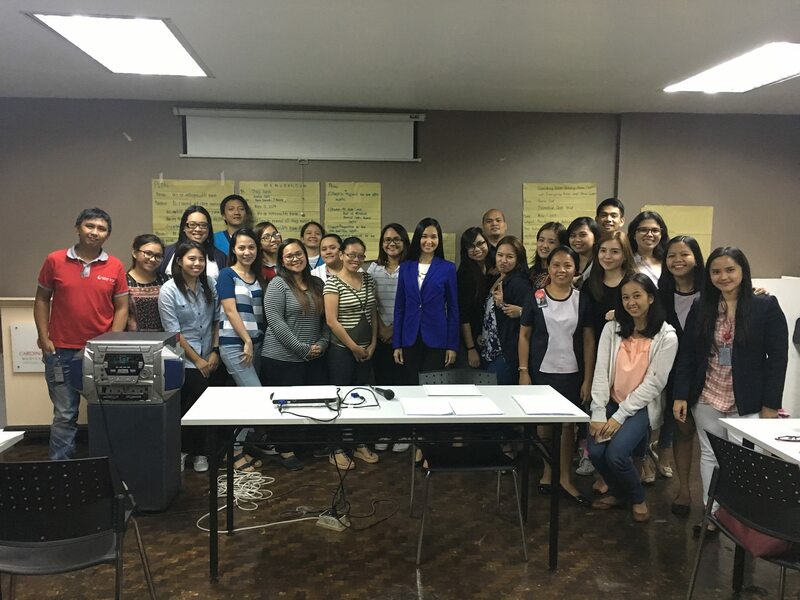 The employees of the Cardinal Santos Medical Center attended Communicare Training and Development’s Effective Business Writing Training. Here, they reviewed the English grammar rules. They also learned about the ways by which they can write clear, organized, concise, and professional business correspondences. The participants learned these through class discussion and hands-on activities. They prepared their sample emails, letters, and memos which they presented to the class for evaluation. While writing was not easy for all the participants, they were able to realize that writing is a skill they can develop and learn. Everyone can be an effective writer. All you need is focus, determination and the willingness to learn in a Business Writing Training.